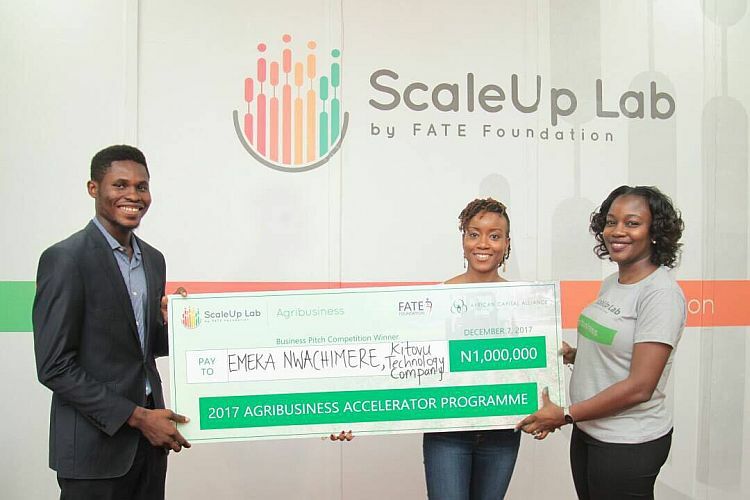 The ScaleUp Lab Agribusiness Accelerator Programme by FATE Foundation was officially concluded on Saturday, December 2nd, 2017. 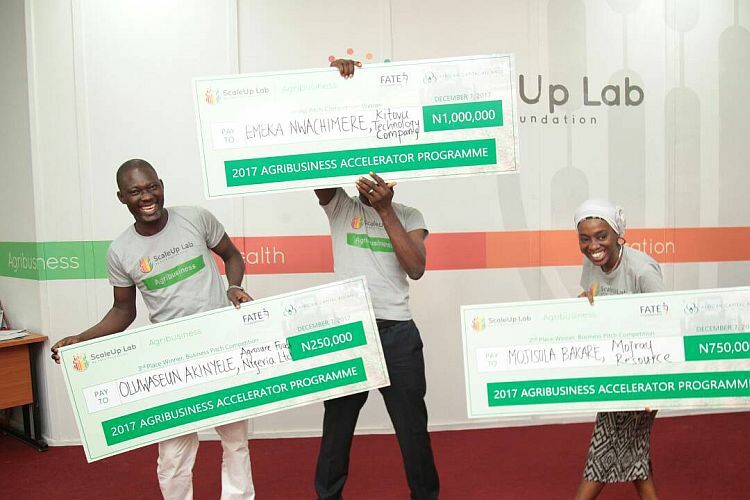 The accelerator programme was brought to an end with an Agribusiness Pitch Competition in which ScaleUp Fellow, Emeka Nwachinemere (CIO, Kitovu Technology Company) emerged as the overall winner and received an award prize of NGN1,000,000. Mojisola Bakare (MD, Mojray resources) and Oluwaseun Akinyele (MD, Agrosure Foods Nigeria Limited) also emerged as the two runners up and received awards of NGN750,000 and NGN250,000 respectively. 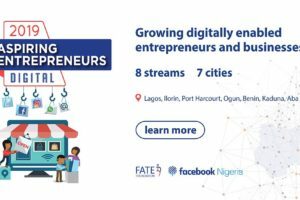 Identify early stage high potential startup entrepreneurs within the Agribusiness sector and position them for growth. Improve success rate outcomes of high potential high impact startup agribusinesses. 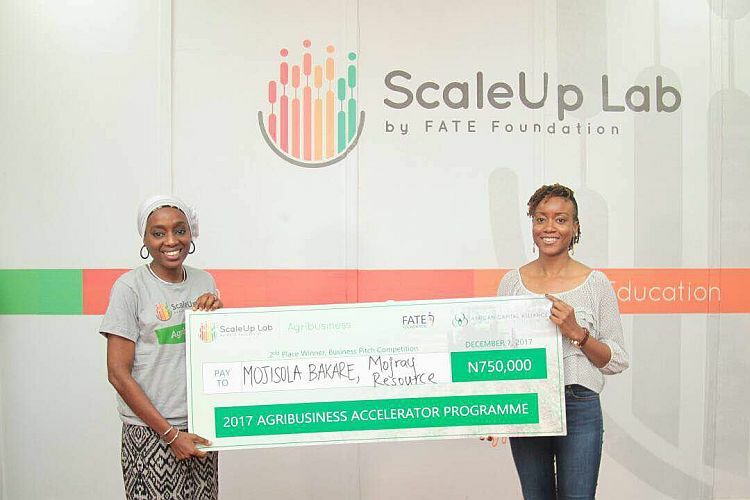 The accelerator programme brought together top 10 entrepreneurs (ScaleUp Fellows) who were selected through a rigorous process from over 340 applications received from across several states in Nigeria. 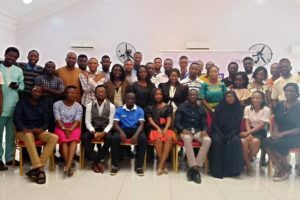 The 10 ScaleUp Fellows are: Adam Tijani (Kaduna), Damilola Bello (Lagos), Emeka Nwachinemere (Oyo), Ireoluwa Ige (Ogun), Isaiah Ogundare (Oyo), Mojisola Bakare (Lagos), Olalekan Sipasi (Lagos), Oluwafemi Oyeniyi (Ekiti), Oluwaseun Akinyele (Ogun) and Rahmah Aderinoye (Ibadan). 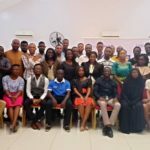 The programme commenced on Monday, September 11th, 2017 with a one-week bootcamp which was targeted at providing high-level knowledge on sector-specific business areas some of which are Agribusiness value chain analysis, Ecosystem mapping, Disruptive Innovation in the agribusiness space, Funding for scale, Scaling customer acquisition and Business model improvement for scale. During the programme, there were industry meet-ups with key government stakeholders, namely the Technology Incubation Centre (TIC) and National Administration for Food and Drugs Administration and Control (NAFDAC) which helped to address regulatory issues around product standardization and scaling regarding their respective businesses. 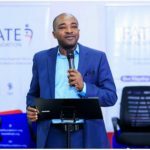 The participants also had practical workshops and one-on-one mentoring sessions with industry experts and highly experienced entrepreneurs within the agribusiness space, focusing on 3 thematic areas of Customer, Capacity, Cashflow with the overall aim of positioning their businesses for growth and scale. 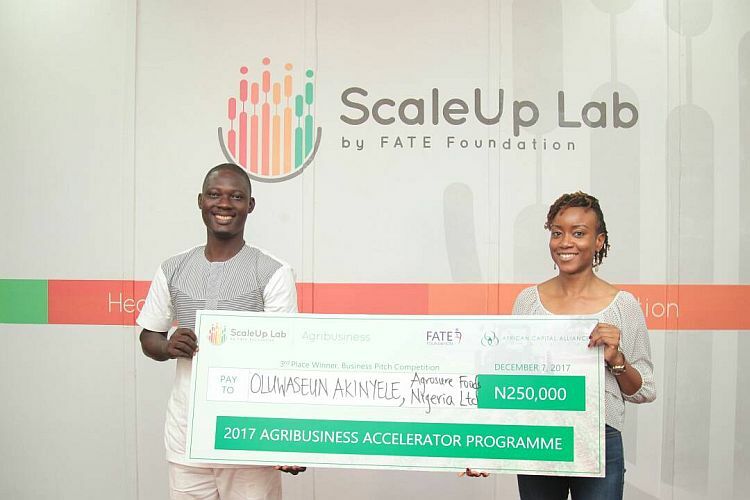 In its continued commitment to foster wealth creation by promoting business and entrepreneurial development among Nigerians, FATE Foundation will be launching the 2nd Edition of the ScaleUp Agribusiness Accelerator Programme and the pioneer ScaleUp Creatives Accelerator Programme in 2018. 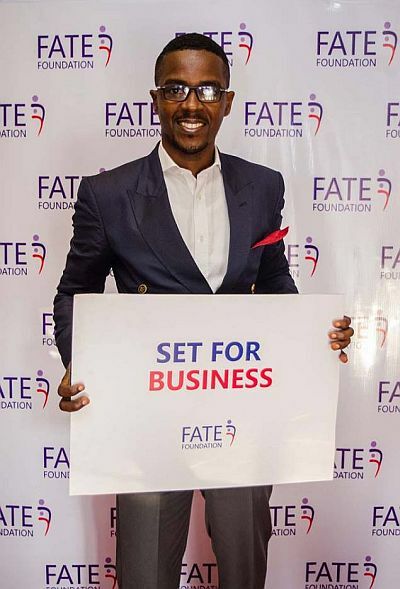 For more information, please visit www.fatefoundation.org/scaleup.